Joe Wicks, aka The Body Coach and the creator of those #Leanin15 meals, is everyone's go-to guy for eating well and getting fit easily. And we need something easy right now. In winter, the temptation for indulgent, calorific food becomes ever more enticing, even though all that Christmas cheese means you should be eating two slices of lettuce per meal. Happily, it turns out there is a way to enjoy healthy fare without punishment. #Leanin15 is the franchise that helped him gain almost 600K followers on Instagram. Search #Leanin15 and you'll come across tonnes of healthy, easy-to-make meals. Essentially, thanks to Wicks, you can eat healthy during the colder months, and it also doesn't mean your meal options need to be lacklustre. To prove our point, we've rounded up seven of our favourites you can make over the next week. Who said winter had to be miserable? Keep scrolling and in 15 minutes, you could be tucking into one of these easy, clean meals. Try this #leanin15 chicken tikka wrap ???????????? We know you wouldn't expect to see a kebab as a diet-friendly meal option, but grilling the chicken and adding salad keeps it healthy. This looks bad for you, but it's actually not that calorific. By switching rice for quinoa, you're upping your protein and limiting unnecessary carbs. Try this creamy mushroom steak with sweet potato mash ???? It tastes unreal and is ready in 15 minutes #leanin15 ???????? I know, we can't believe this is healthy either. The best time to consume carbs, if you're trying to slim down, is after exercise, as your body's metabolism is revved up. Plus, you need to replace lost glycogen in the muscles from a tough workout so your body can repair, and you do that by eating carbs. Enjoy! A great source of good fats, this meal is ideal for Sunday brunch or a quick midweek dinner. On diets, lamb is usually off the menu, as it's fattier than meats like chicken and turkey, but Wicks has found a way that you can incorporate it into your diet. Shop-bought seasoning tends to be packed with excess sugar and salt, so by making your own fish topping you are in control of the ingredients. For more recipes from Joe Wicks, follow him on Instagram, or check out his book Lean in 15: 15 Minute Meals and Workouts to Keep You Lean and Healthy (£7). 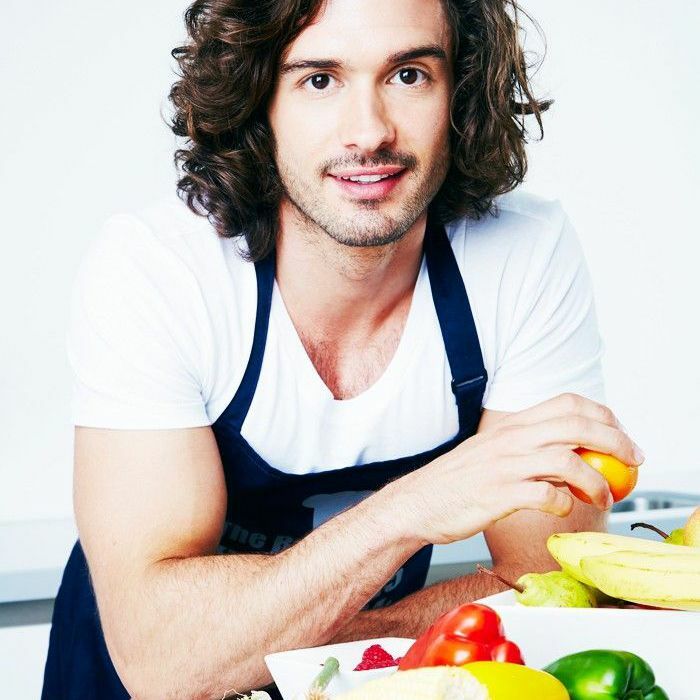 Want more Joe Wicks advice? Here are seven rules The Body Coach follows to stay lean.